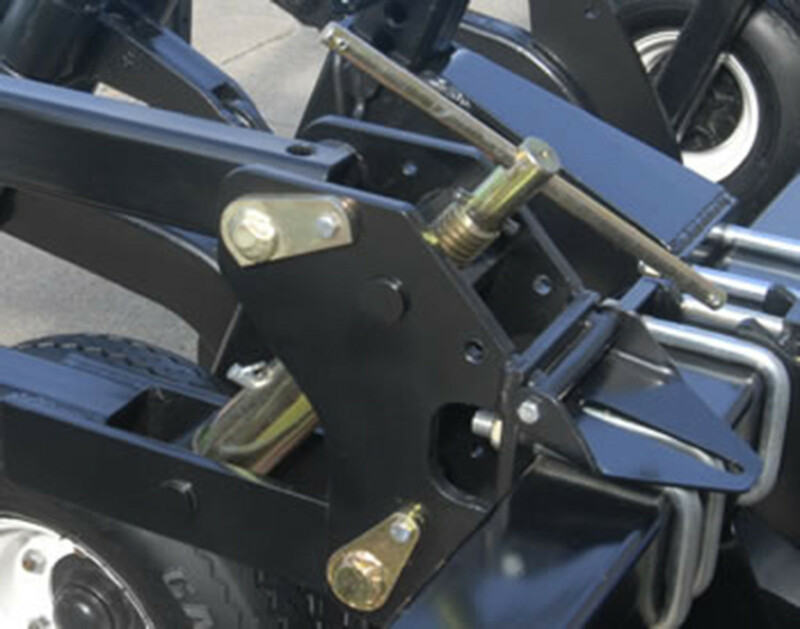 Optional front coulters with six-bolt hubs and 20" 13-wave feature 1,500 lbs. penetration. 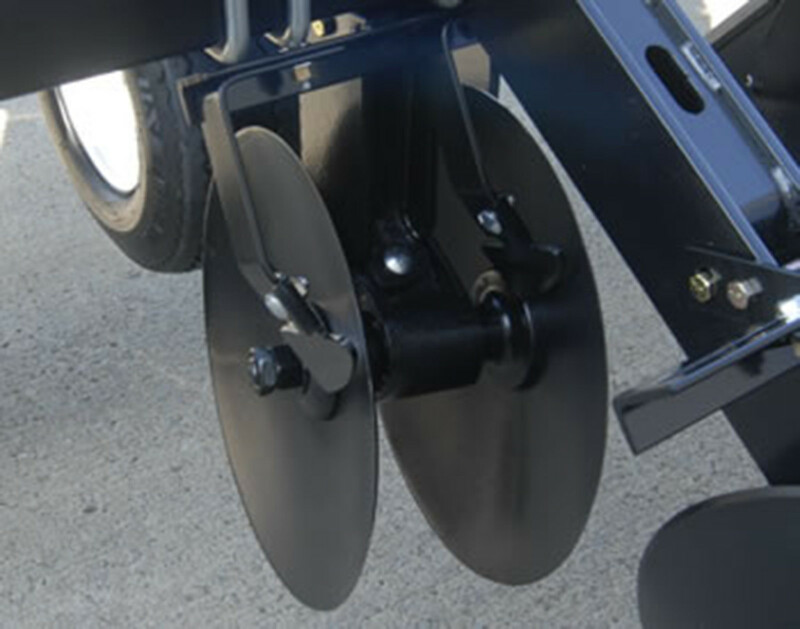 Can be fitted with optional 20-inch, 13-wave blades for exceptional cutting. 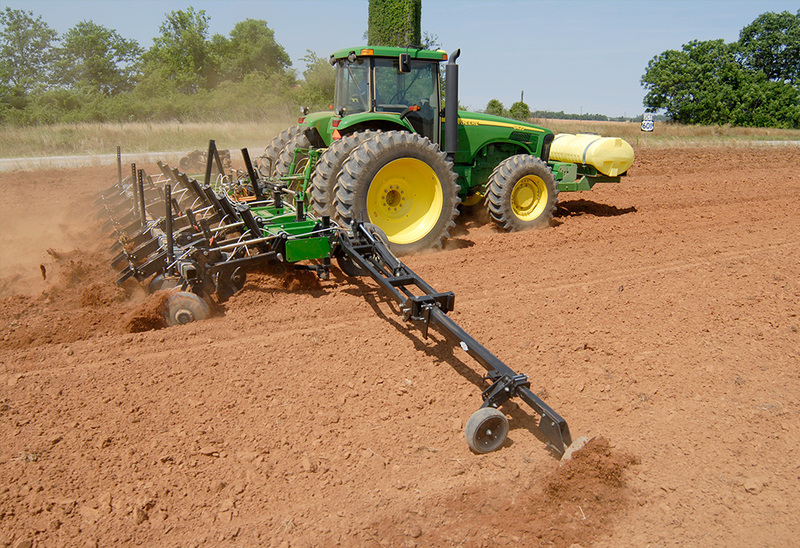 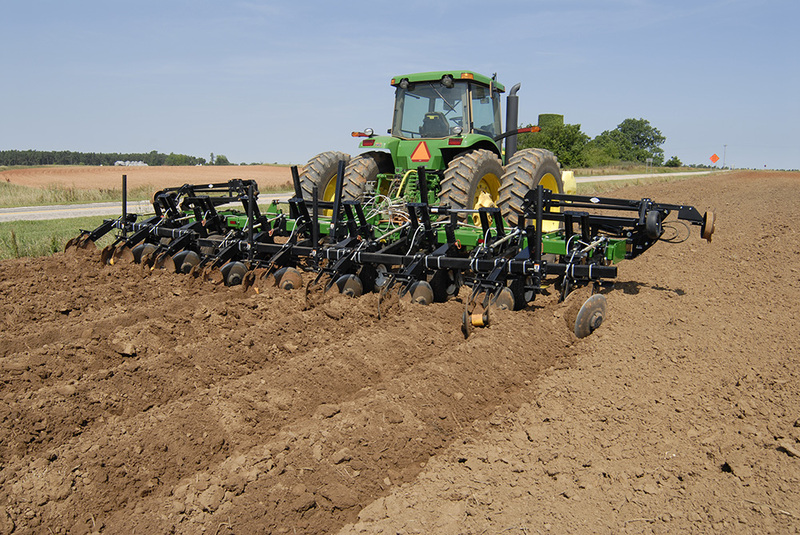 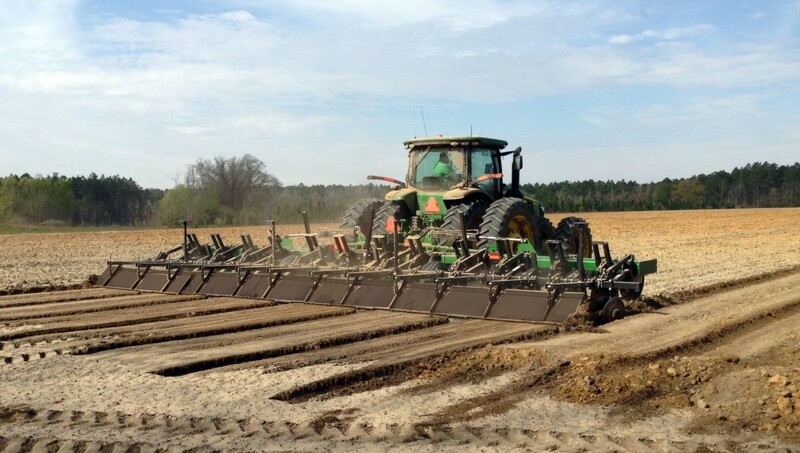 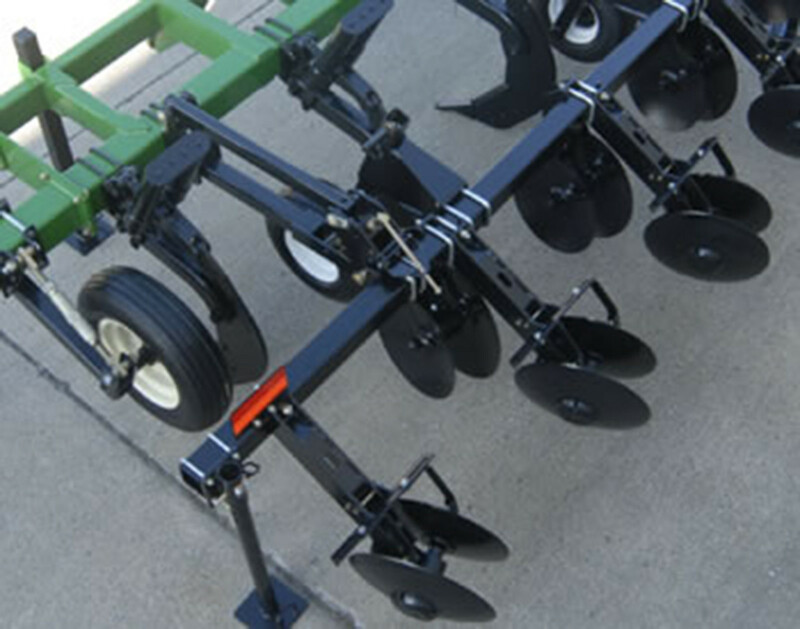 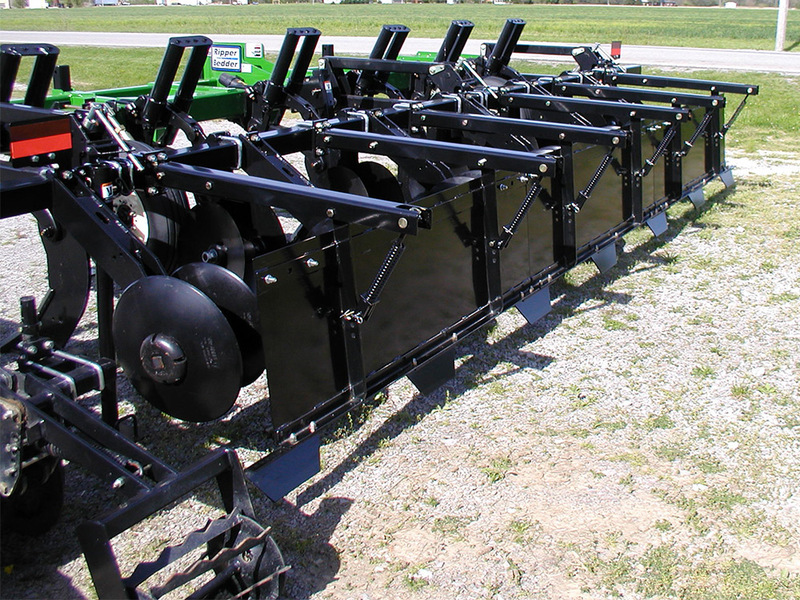 8-row folding 36" 8,970 8,160 8,000 7,200 16'6" 11'6"
38" 8,970 8,160 8,000 7,200 16'6" 11'6"
40" 8,970 8,160 8,000 7,200 16'6" 11'6"
12-row folding 36" 13,875 12,526 12,383 11,063 20'10" 11'9"
38" 13,875 12,526 12,383 11,063 21'3" 12'7"